Judging by the Halloween decorations going up all over the neighborhood, it looks like folks are getting ready for a big one this year! With 17 days to go there is still time to get it together. If you like making your own decorations, check out our neighbor Mark’s latest craft tutorial video on his blog. 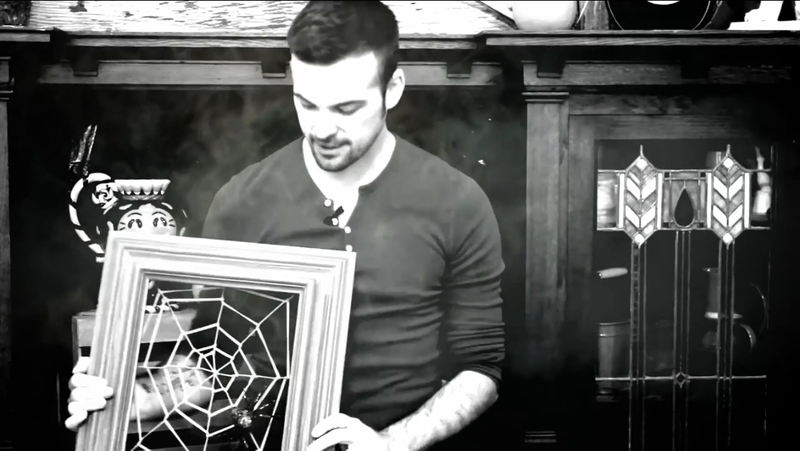 There he will show you how to create a spooky Spider Web in a Picture Frame craft. It’s the perfect decoration to hang on your front door during the Halloween season.